Join Life’s Balance Affiliate Marketing Program Today! 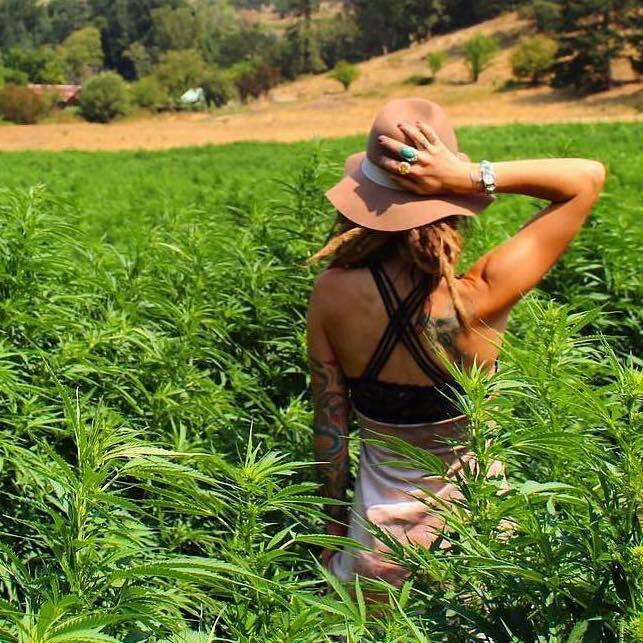 Hemp Business Journal estimates the U.S. hemp industry will grow to a $1.9 billion dollar market by 2022. But not all CBD companies are created equal. If you are looking to represent one of the best & safest products in the industry, then Life’ Balance is for you. Life’s Balance is a woman-owned business located in Austin Texas that has grown to become one of America’s most trusted brands in the CBD industry. Our 40% ecosystem affiliates’ business model makes it one of the best in the industry. It’s easy and free to join. 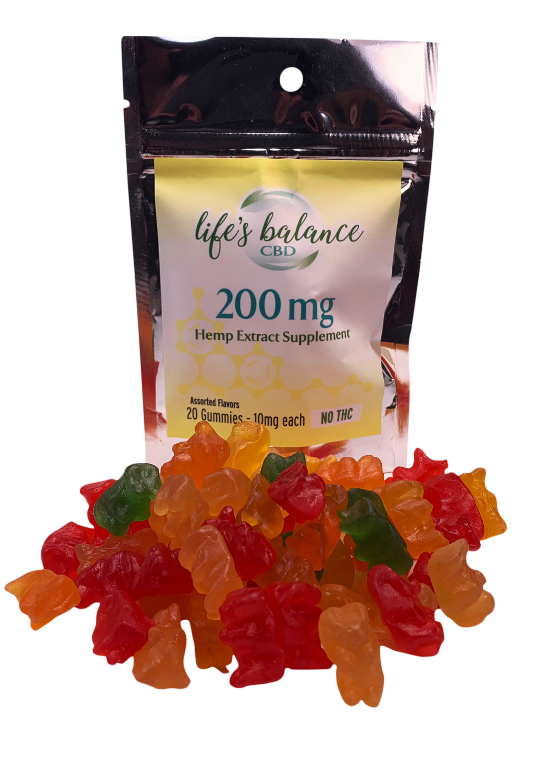 If your audience is looking to purchase CBD products, we encourage you to apply for the Life’s Balance Affiliate Program. 24 hour access to tracking, reporting, payments, with your unique affiliate link, creative and promo code to track each referral. 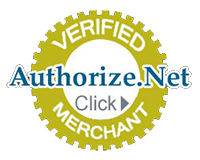 Monthly payouts paid at the beginning of each month, every month to affiliate partners. The best in class support and education because we have a vested interest in your success. It’s easy and free to join Life’s Balance Affiliate Program. Click below and you are almost done. If you have already created you account and applied to join our Affiliate Program you can login here. This is the affiliates section for Life’s Balance. If you are an existing affiliate, please log in to access your control panel. If you are not an affiliate, but wish to become one, you will need to apply. To apply, you must be a registered user on Life’s Balance’s website. If you have an existing account on our website, please log in. If not, please register. All affiliates must complete and submit Form W-9 (PDF), Request for Taxpayer Identification Number and Certification before they are approved. 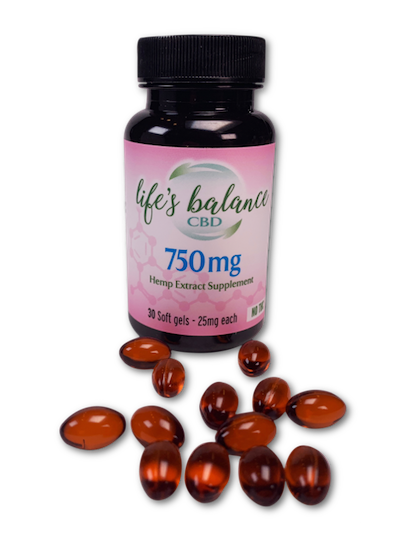 You can email your form to: affiliates@lifesbalancecbd.com You can download the form here.